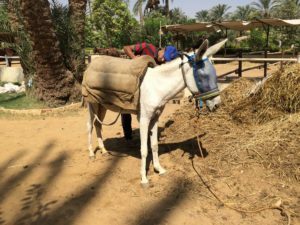 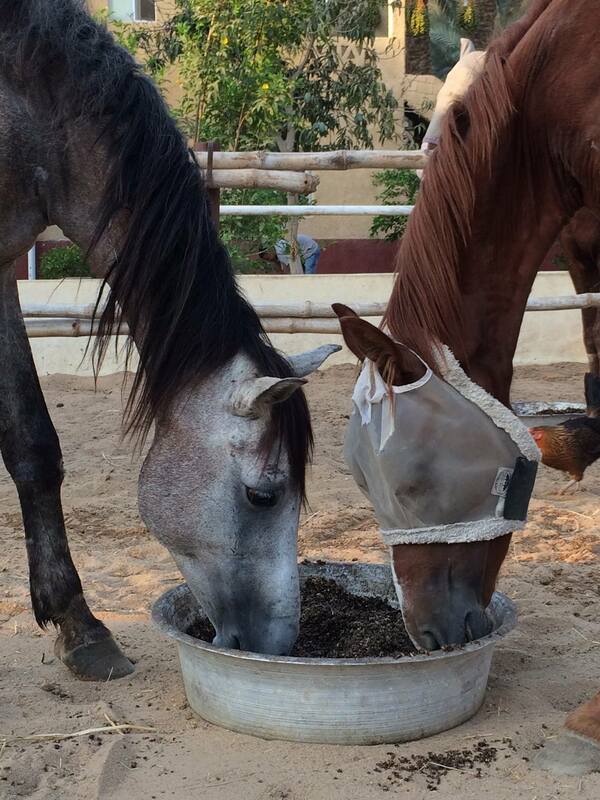 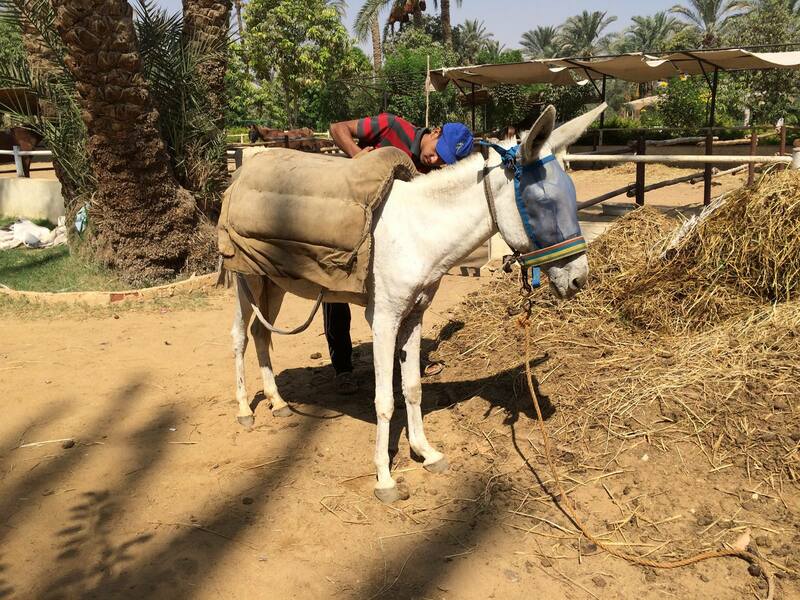 By giving a locally-made fly mask, you are providing a horse or donkey with blessed relief from flies and insects. 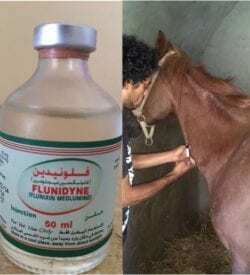 Not only does this give a high level of comfort, it also helps to prevent a number of diseases and infections from occurring in the first place. 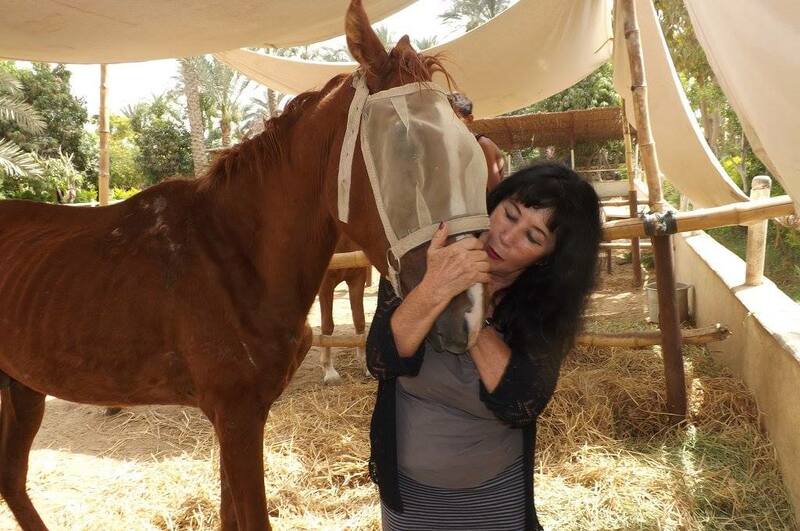 We can never have too many of these fly masks! 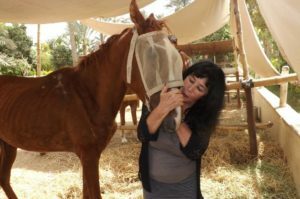 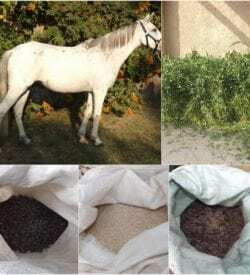 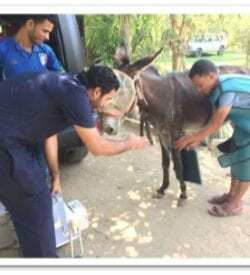 We put them on our own rescues as well as all the visiting horses and donkeys. 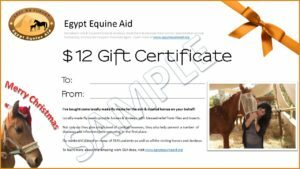 Your gift gives sweet relief to them all!